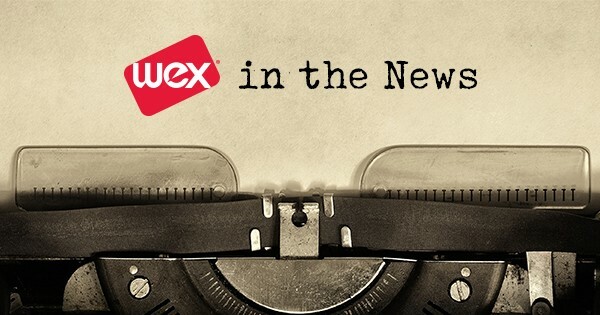 WEX in the News: Tech in Maine, Building a Strong Corporate Culture, and More | WEX Inc. The Glass Hammer interviewed Kim Ford, our senior legal director of Asia Pacific and global issuing, about how she blends two career disciplines to forge her own successful path. PaymentsSource explored the ways in which health savings accounts (HSAs) are being used as recruitment tools, interviewing WEX Health’s VP of human resources, Sherry Olson, for the article. When Hurricane Florence crashed through North Carolina, South Carolina, Virginia and Georgia, Government Fleet and Fleet Owner turned to Bernie Kavanagh, our senior vice president and general manager of large fleet, for insight about how fleets should approach hurricane preparedness. 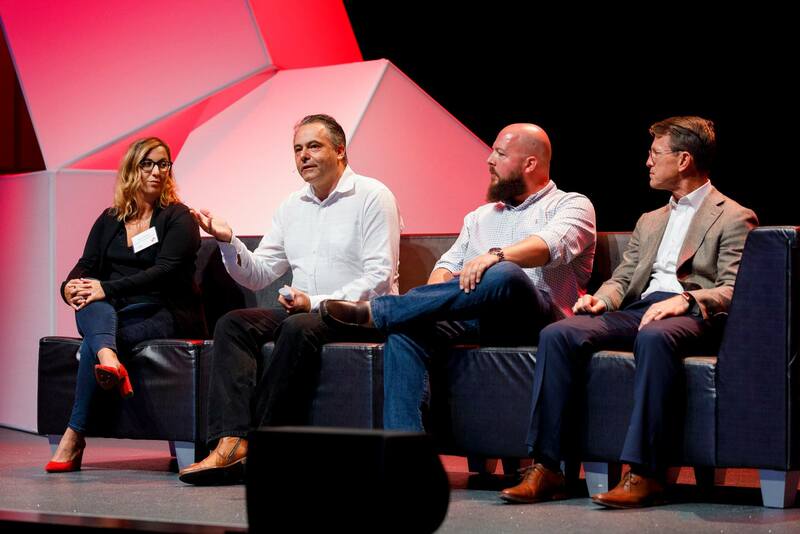 Mainebiz shared our enthusiasm for our inaugural Tech Talk Portland event, which opened up our Tech Talks, originally just for WEXers, to the public for the first time. Our expanded and renewed agreement with Marathon Petroleum Corp.
WEX’s expanded multi-year agreement with Marathon will see our company provide sales and marketing resources to further drive Marathon’s retail growth. Convenience Store Decisions, Work Truck, Fleet Management Weekly, Convenience Store News, Fuels Market News, Automotive Fleet and Fleet Owner all reported the announcement. Our new fleet card partnership with Monro Inc. When news dropped that vehicle service chain Monro now accepts our fleet payment solutions from its customers, it was covered by Fleet Owner, Fleet Management Weekly, Fleet Financials, Work Truck and Automotive Fleet. Earlier this month, PaymentsSource and PYMNTS.com announced our partnership with Sydney-based Troovo Technologies, which we’ll work with to unlock travel and B2B spend using virtual cards in the Asia-Pacific region. PYMNTS.com called out our expansion in Canada with Moneris Solutions. This segment experienced a 38 percent year-over-year increase in revenue to $75.6 million in the second quarter, as covered by Business Travel News.